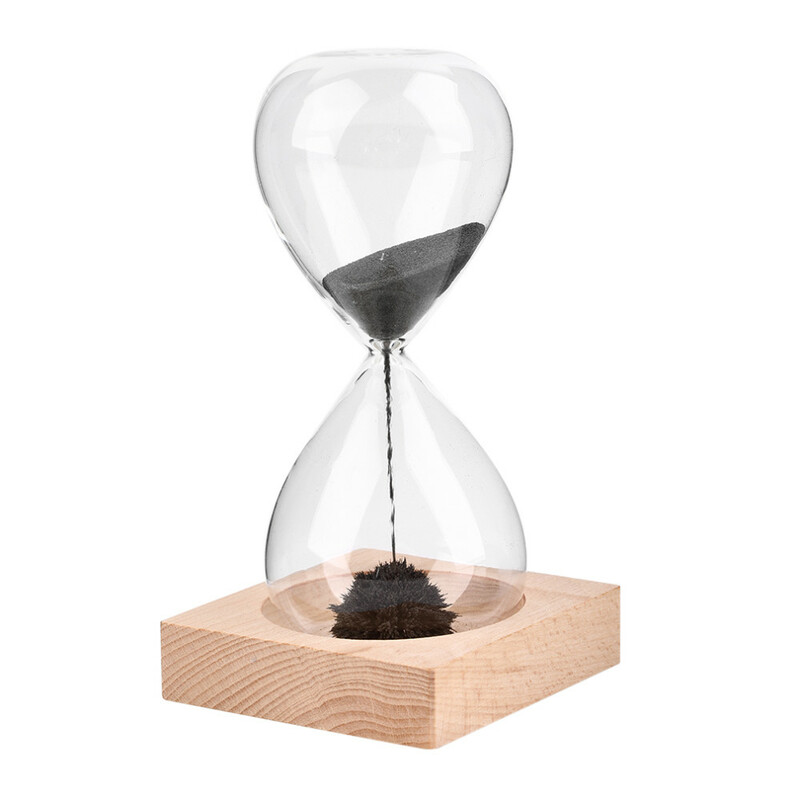 This Magnetic Hourglass is one of the highest selling unique Gadget in the market. 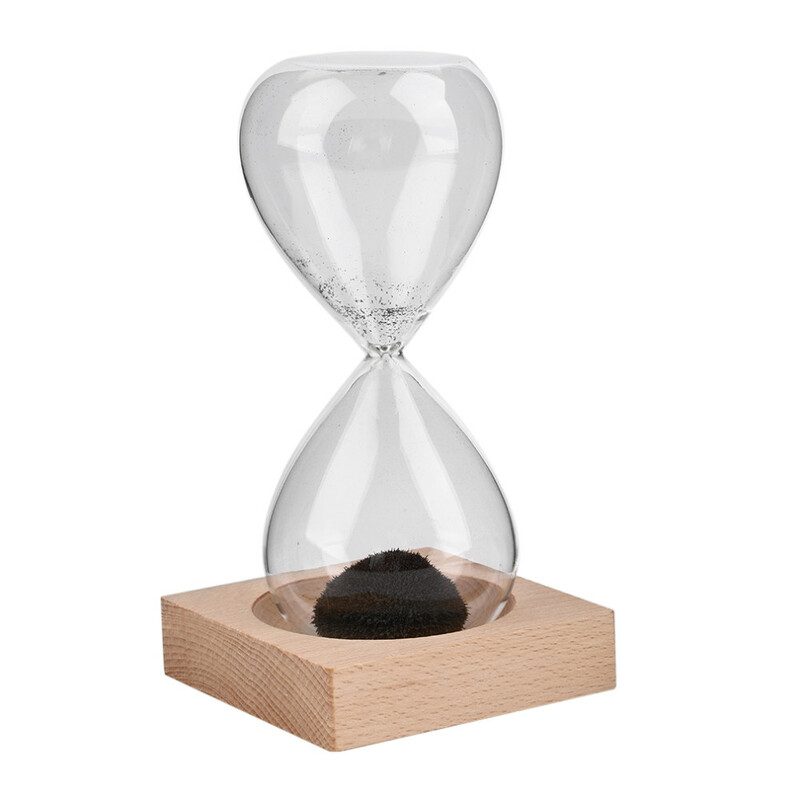 This Magnetic Hourglass is perfect for Home Decoration and also Great Gift idea for your love one!!! 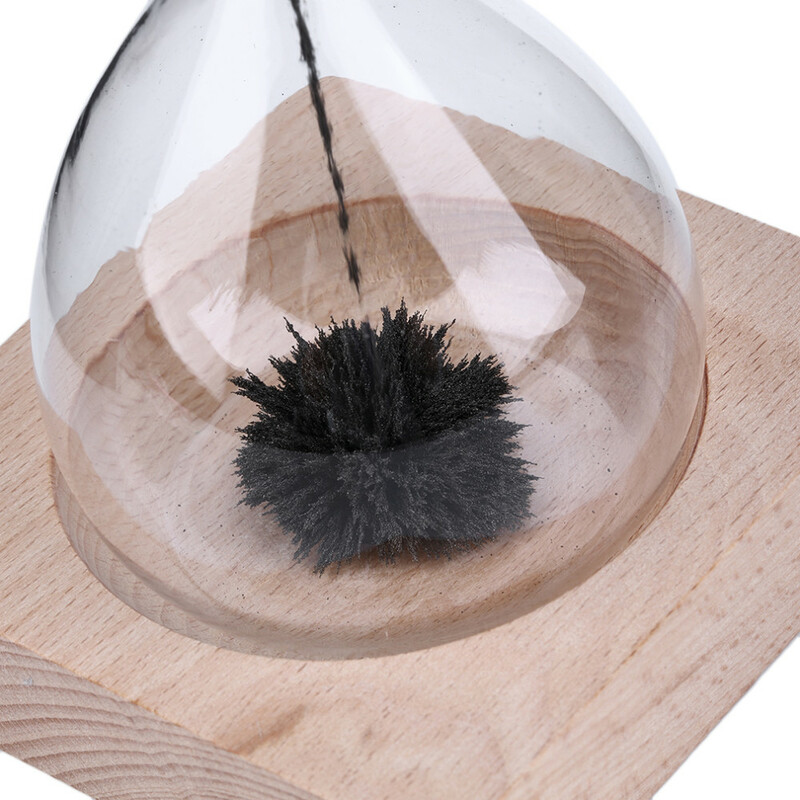 The Magnetic Sand Hourglass is a fun desktop diversion. Flip it over and watch the grains of iron stack up in seemingly impossible formations thanks to a magnet embedded in the iron base. The craggy configurations of the iron filings eventually build into an ordered hemisphere with a spiky surface. 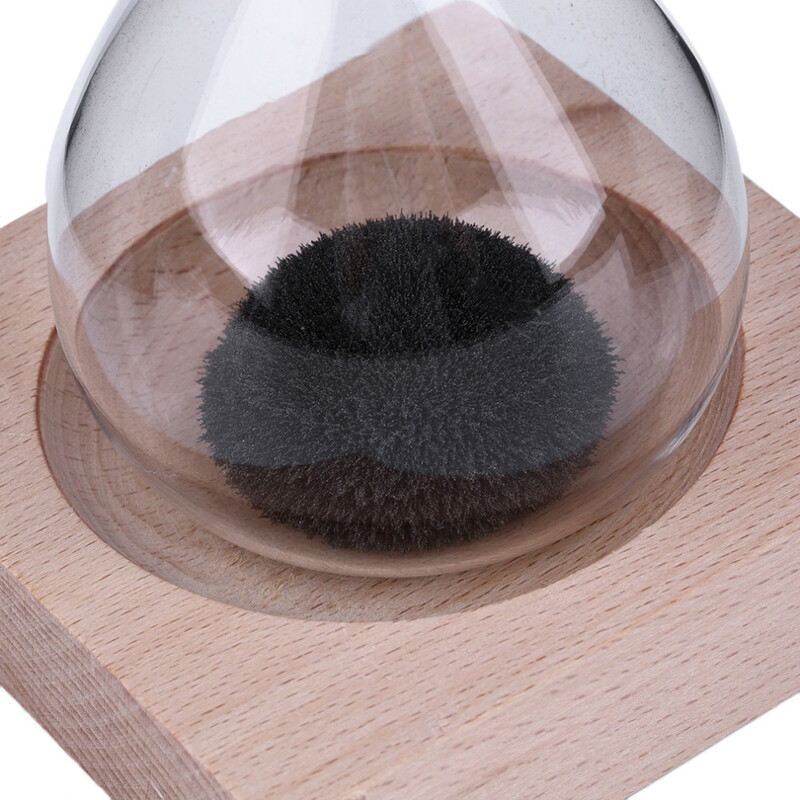 You can enjoy watching the Magnetic Sand Hourglass over and over again. 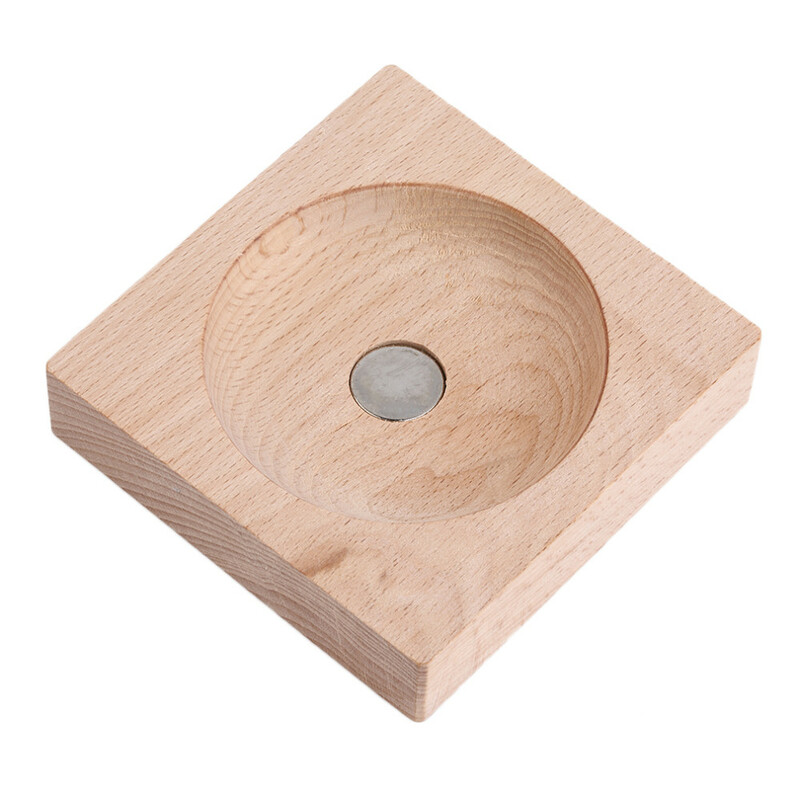 Very nice item, cool magnetic effect! all like in the description, only пересыпается too fast. отслеживался track, delivery fast, durable packaging.